VITSPRO, LTD is an exam venue of IAM Qualifications, the international professional body for asset management. 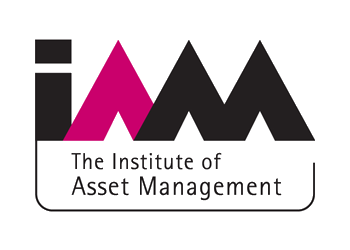 Whether new to or experienced in asset management, IAM Qualifications give you professional recognition and increased insight, whilst promoting good asset management practice and providing a framework for recruitment to asset management roles. The first step is to register as a candidate then you can book an exam, select date and venue. Individuals can register themselves as a candidate for an IAM Qualification. Corporate Members and Endorsed Trainers can register others, as individuals or multiple candidates at once. 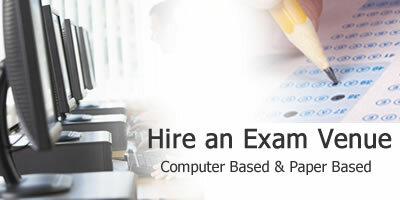 Need to Book an Exam? Once you have registered as a candidate for the IAM Certificate or the IAM Diploma, you can book onto an exam, the candidates require to sit examinations at an IAM Approved Examination Venue.. Please note that booking for each session closes four days prior to the exam date. If you experience problems booking onto an exam session, please contact Exams@theIAM.org to register your place.